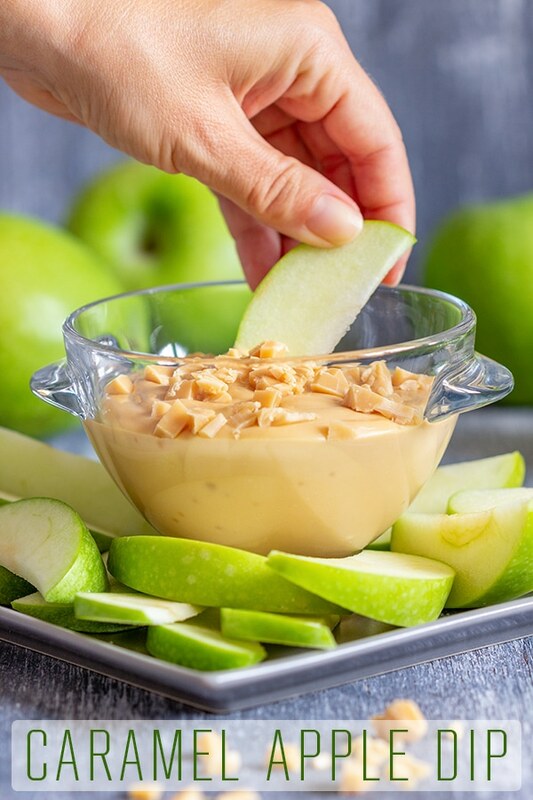 This caramel apple dip will be a hit at your next family gathering! 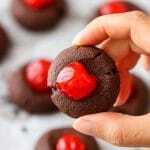 Only 2 minutes and 3 ingredients is all it takes to make it! No cooking required. This dip is a crowd’s favorite. This would also be a great project for kids! 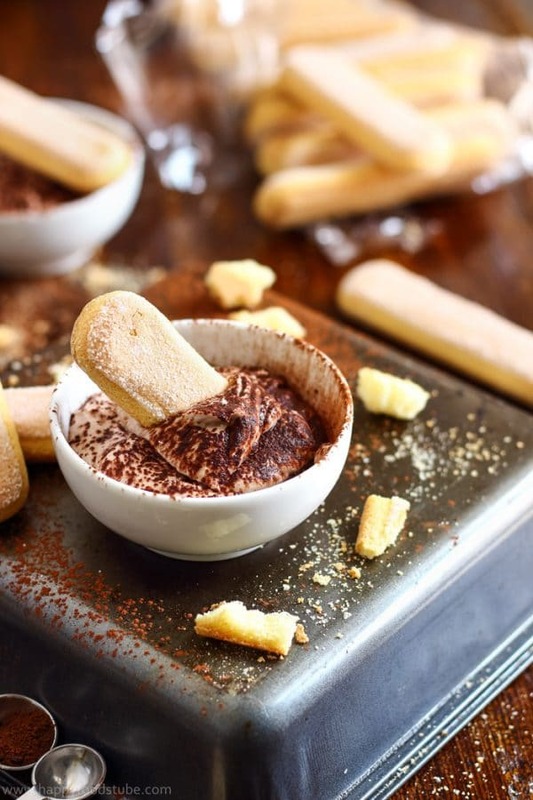 Sweet dip lovers might also like Lemon Curd Dip or Tiramisu Dessert Dip. 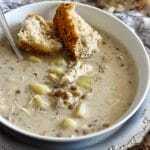 Combine the two ingredients in a bowl until smooth. 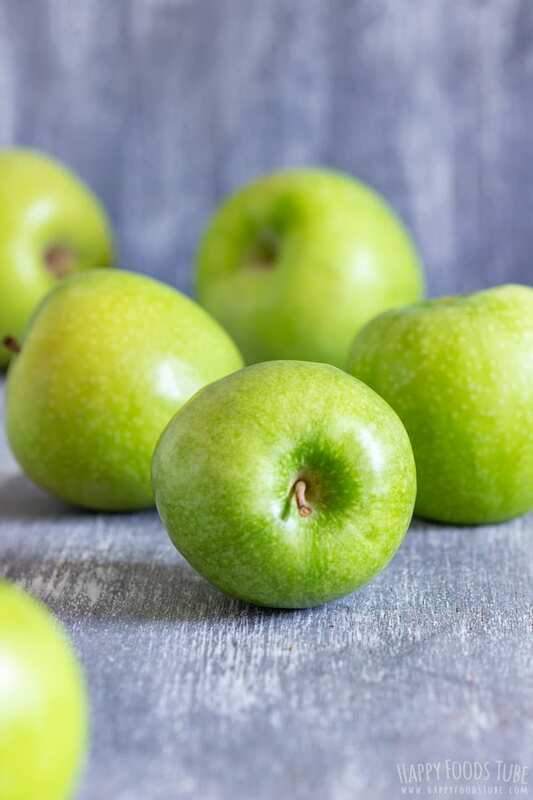 Transfer this into a serving bowl, cut apples into bite size pieces and you are good to go. It can’t get any easier than this. I am using dulce de leche which is basically a caramel to me even though technically it is not. Taste-wise it is as close to caramel as it could be. That is why I love using dulce de leche instead of caramel. It is easy to get and has a good consistency. 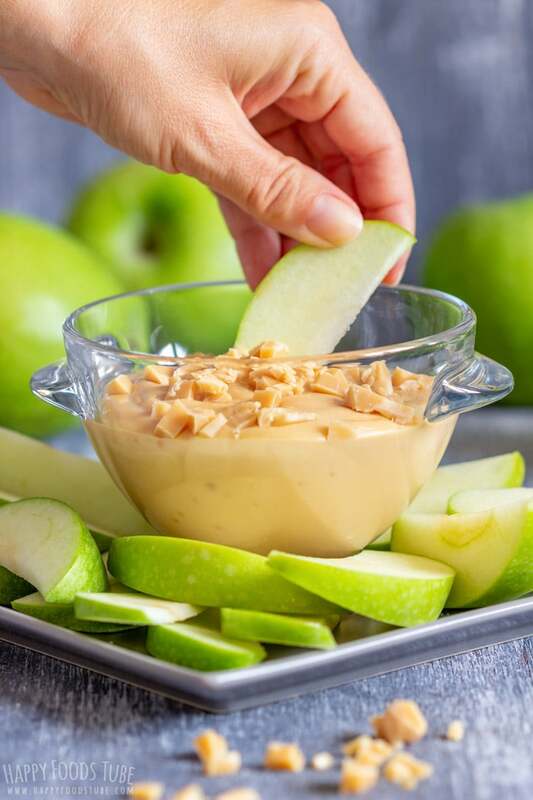 This caramel apple dip is sweet enough so there is no need to add any extra sugar to it. To make it sweeter (if needed) just add more dulce de leche. 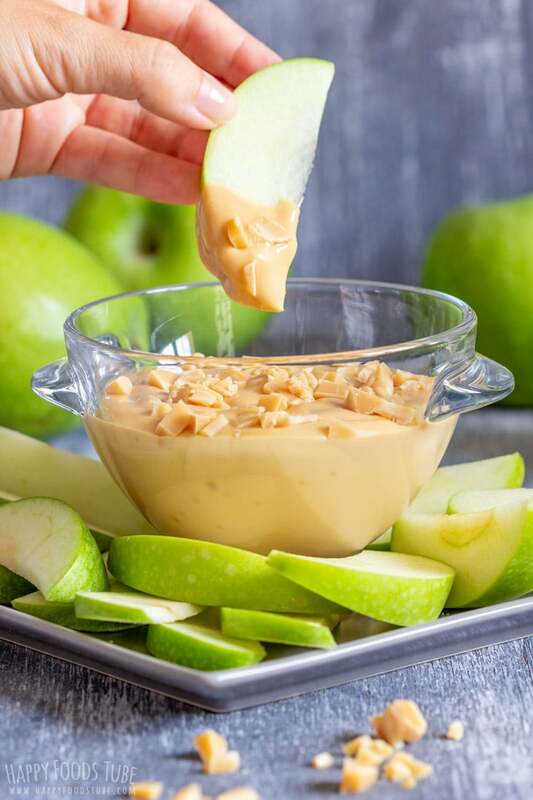 What apples to serve with caramel apple dip? I personally like the Granny Smith apples. They are slightly sour and go so well with this sweet dip. However, you can use any apples you like. 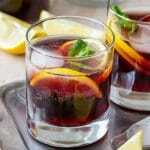 Or maybe buy various types and you will see what works the best for you or your guests. How to prevent apples from turning brown? 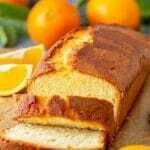 Lemon juice helps to reduce the browning and that is what I usually use. However, there are also other ways to reduce the browning process – cutting the apples in water, soak them in salty water …. This: Keep a cut apple from turning brown article shows 12 different ways to do it. Let me know what you use to keep the apples spot-free. Fill small bowls or muffin tray with various toppings that you would normally use to coat your caramel apples. Sprinkles, toffee/caramel bits, chocolate chips, crushed graham crackers, chopped nuts … anything really. This way you can first dip your apple in caramel, then in the topping of your choice. I am sure kids will love the choices! 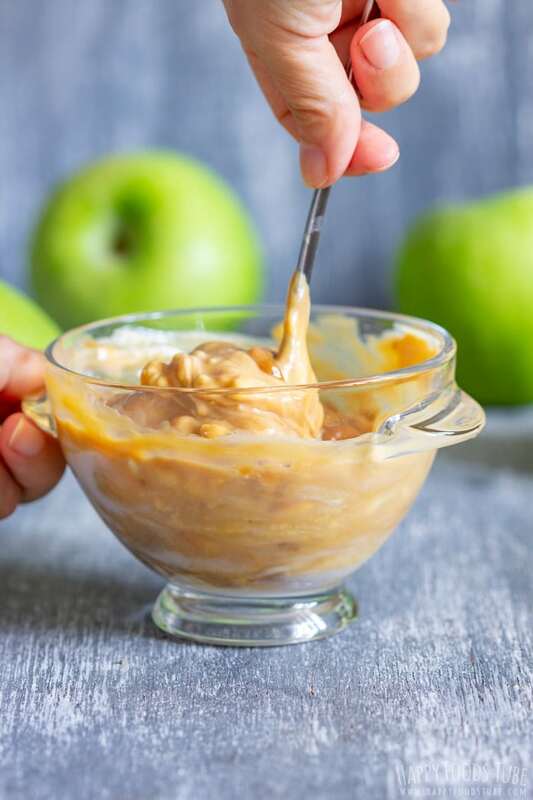 There are only 2 ingredients in this caramel apple dip recipe + caramel/toffee candy so there is not much to substitute here. I highly recommend using dulce de leche or thick caramel. 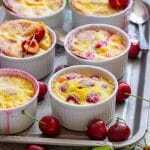 Cream cheese could be substituted with mascarpone. Because mascarpone is quite thick I would probably use a hand mixer to achieve the smooth texture. You can make it ahead. Store it in an air-tight container/jar in the fridge. This dip will thicken in the fridge. You can serve it chilled or right after you make it. In a bowl, mix together cream cheese and dulce de leche until smooth. Rinse the apples and cut them into quarters. Remove the hard parts and cut each quarter into 4-6 slices. Optional: Chop some caramels or toffee candies into small pieces and sprinkle over the dip. You can also stir them into the dip for some extra crunch. 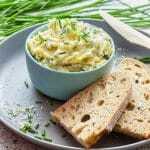 This dip can be served right away or chilled. You can make the dip ahead of time. Store it in an air-tight container/jar in the fridge. The longer it sits in the fridge the thicker it gets. The toppings can vary: sprinkles, chocolate chips, crushed pretzels, …. Cut the apples right before serving and brush them with lemon juice to reduce the browning. 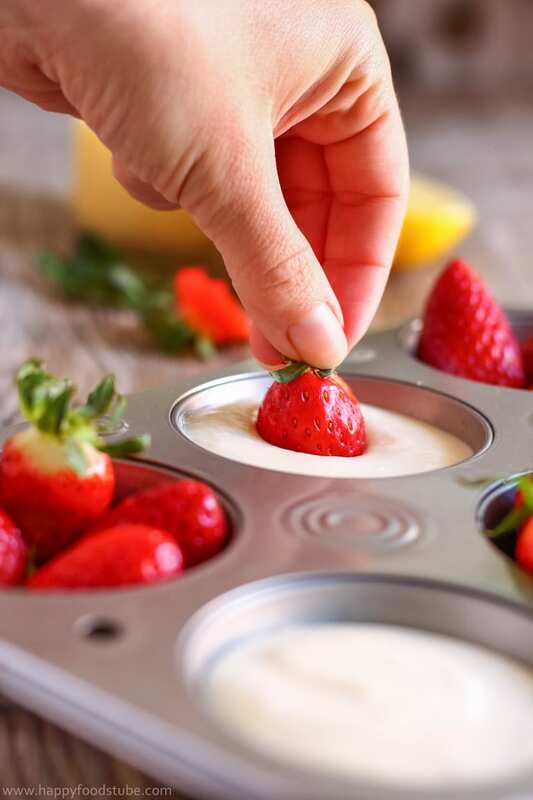 Love this easy dip for a quick appetizer for parties. And what a great idea to add a few extra toppings to make eating it a bit more exciting. 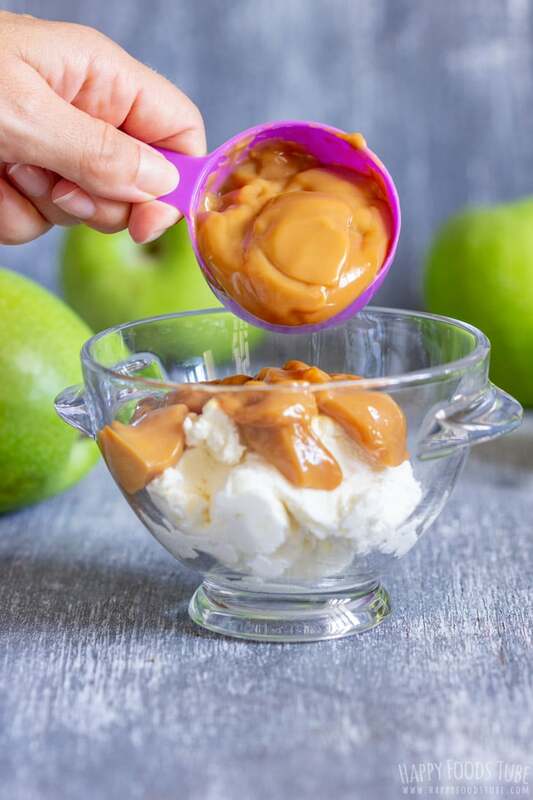 I think anyone that loves caramel apples can’t go wrong with this tasty recipe. :) You must try it, Jill! This dip is going to be such a huge hit in my house! 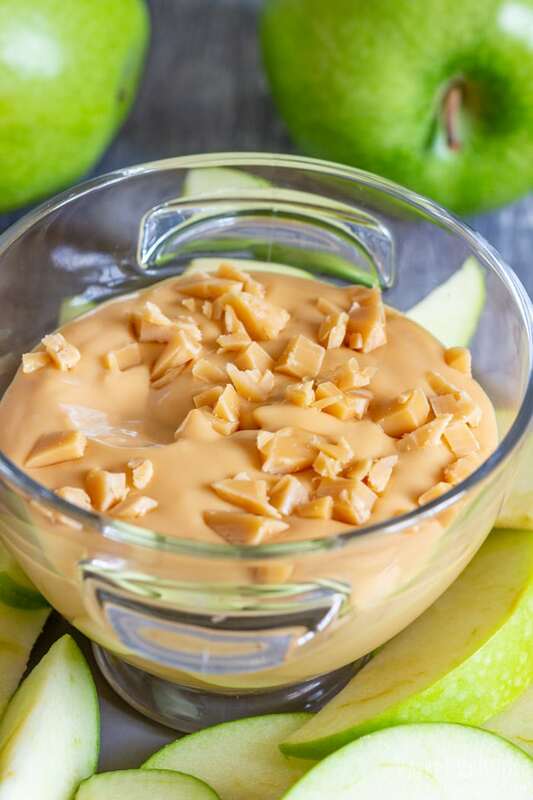 My kids love apples so the caramel dip will be a real treat! 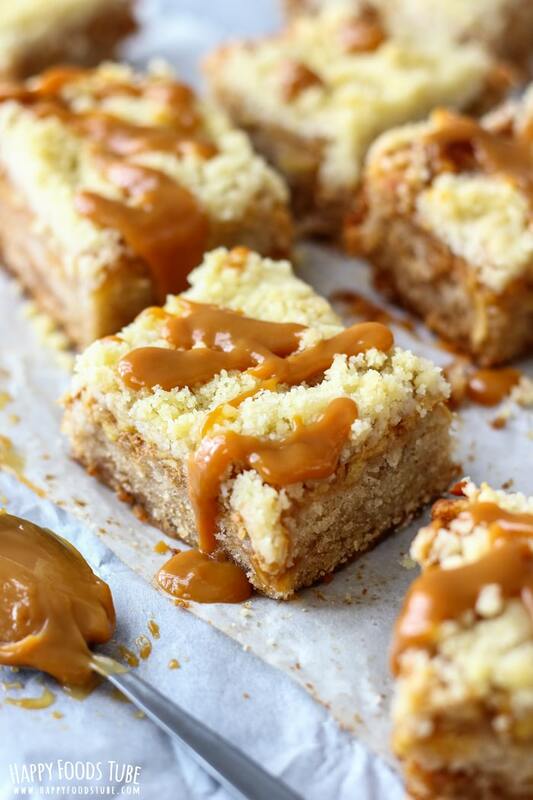 Apple and caramel is such an incredible combo! 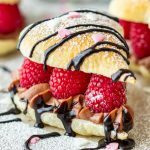 Love this super easy party canape, I can’t wait to give it a go! My kid will love to come home to this after school. What a great snack!